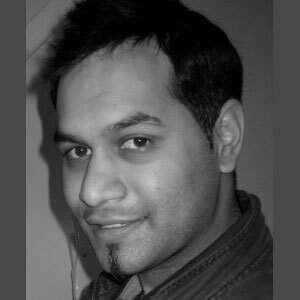 Nimit graduated from the University of Leeds in 2007. Since then he has completed a 1year postgraduate course in advanced restorative dentistry from the prestigious St Anne’s Dental Clinic, where he undertook training from the renowned dentist Paul Tipton. Nimit has undertaken further training to provide invisible braces – such as the invisalign and clear step system. He has a keen interest in advanced and cosmetic dentistry with vast experience in providing veneers, whitening and smile design. Currently Nimit is undertaking a ‘3 year orthodontic master programme’ at the University of Warwick enabling him to further his knowledge in the field of orthodontics. Nimit consistently produces outstanding cosmetic results, coupled with an amazing enthusiasm and vibrant attitude. In his spare time Nimit is an avid cricket fan and enjoys travelling.